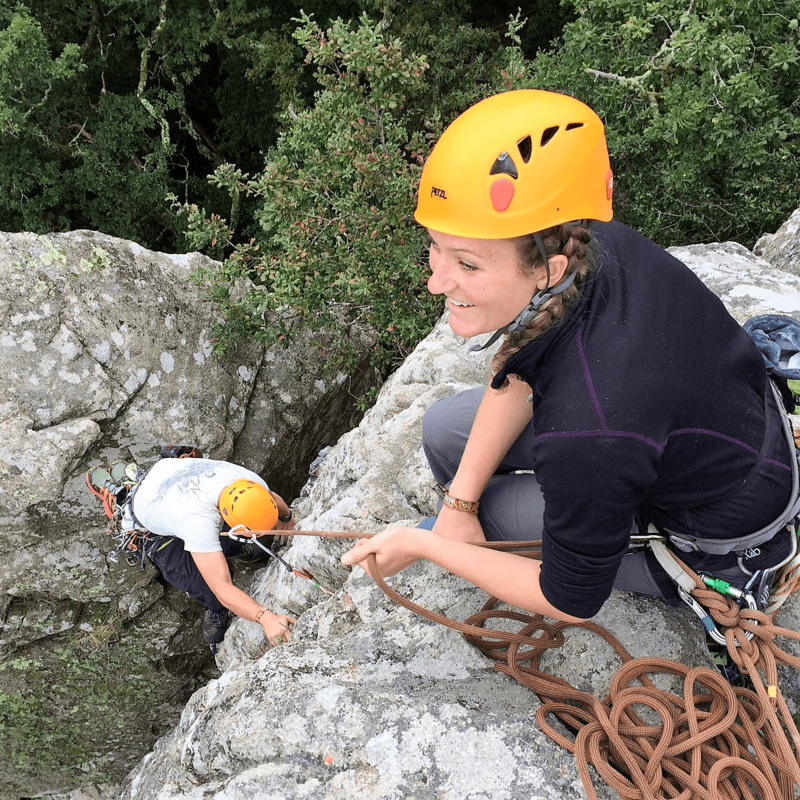 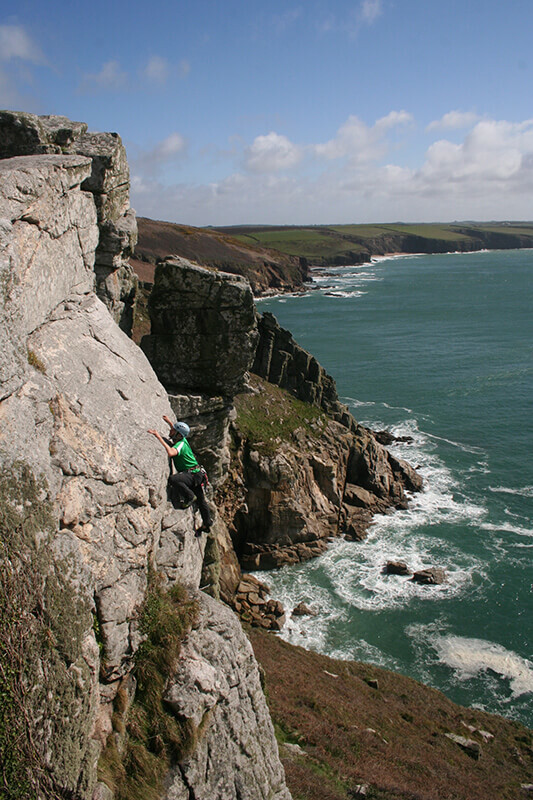 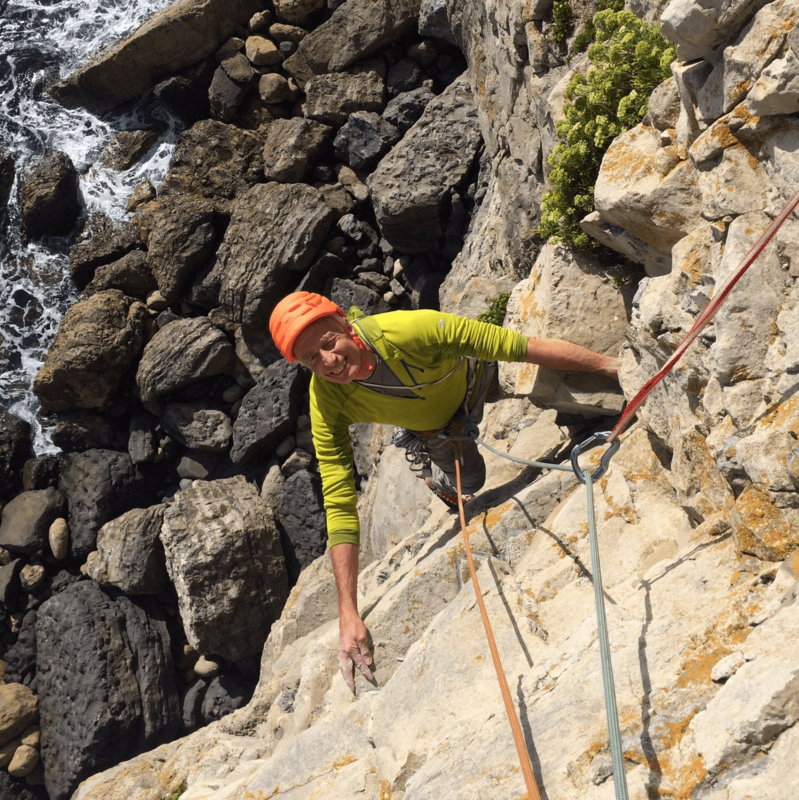 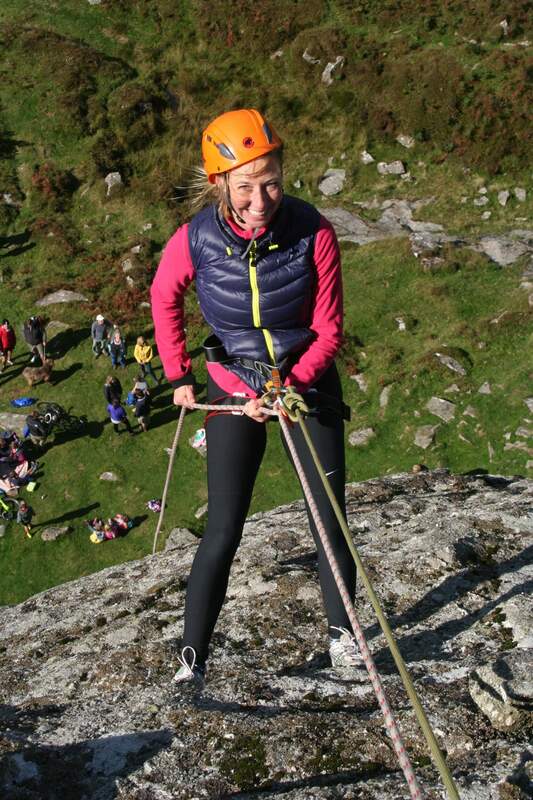 We offer introductory rock climbing days, skills courses and private guiding in Devon, Cornwall and Dorset. 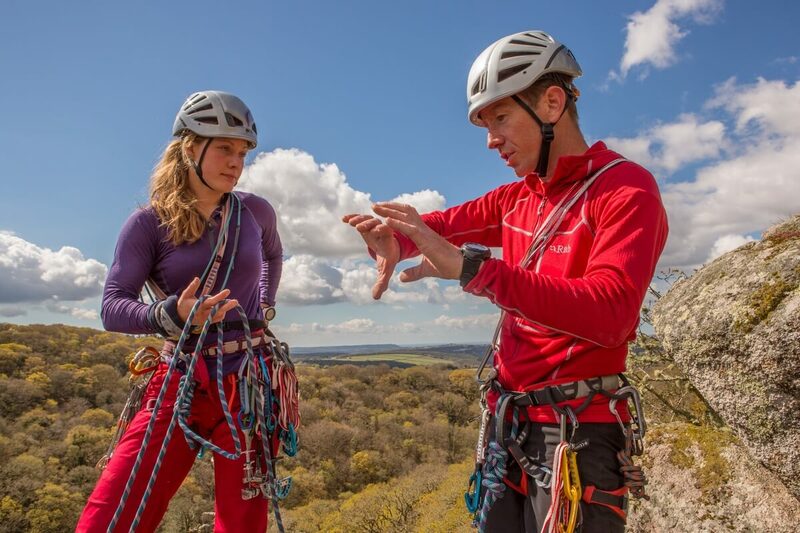 You will be in safe hands with our highly qualified, experienced and insured instructors. 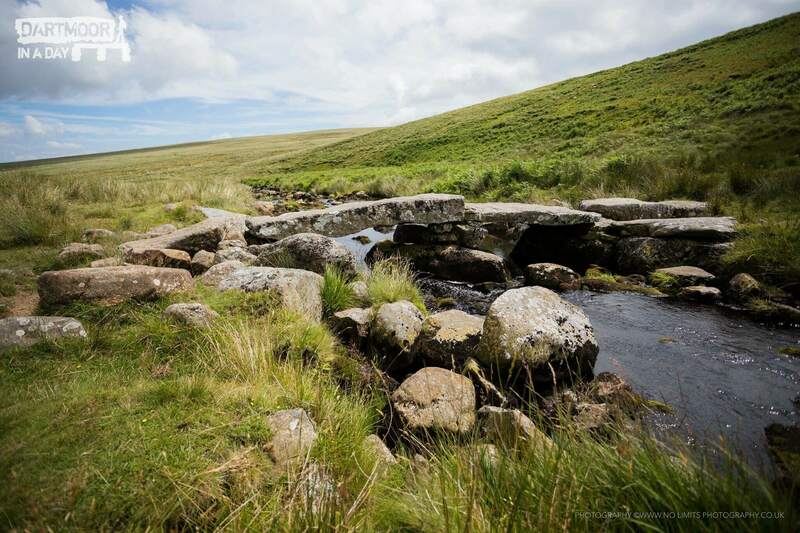 We take pride in tailoring all of our offering to suit your needs. 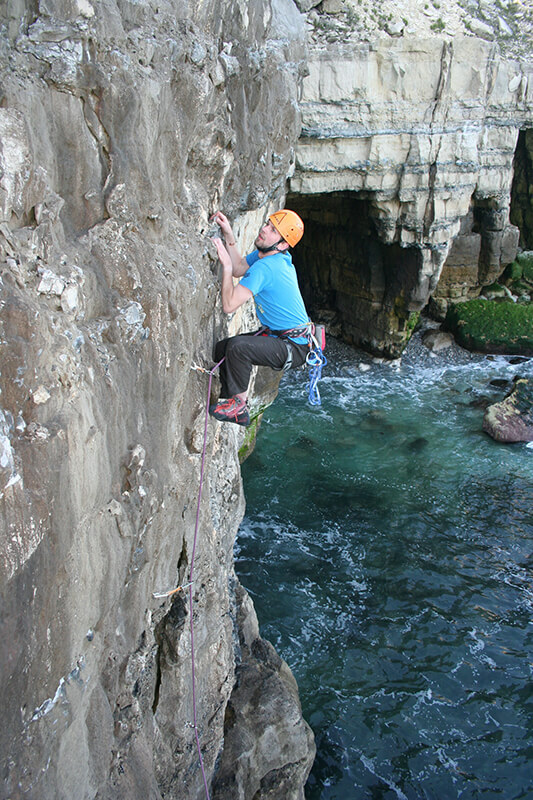 Single Pitch Award Training and Assessments. 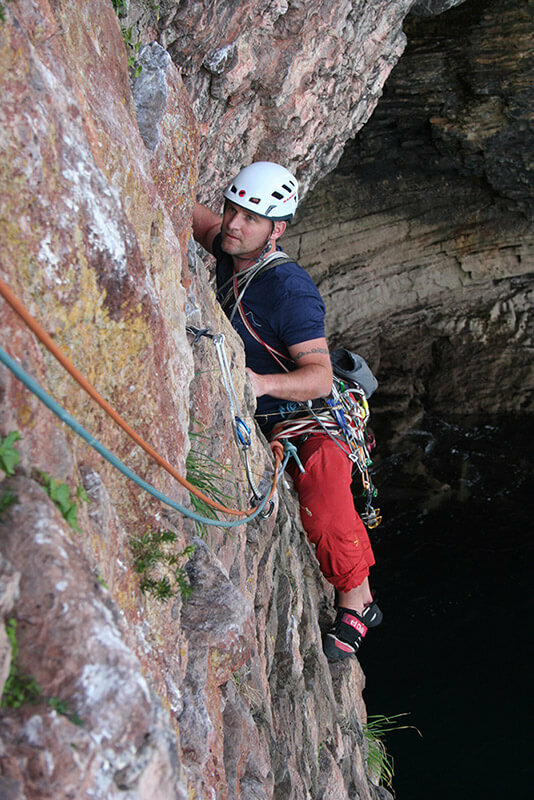 With over 10 years training and assessing candidates for the SPA scheme we are a popular choice for these courses in the South West.  Hill and Moorland Leader training and assessment and Mountain Leader are also available. 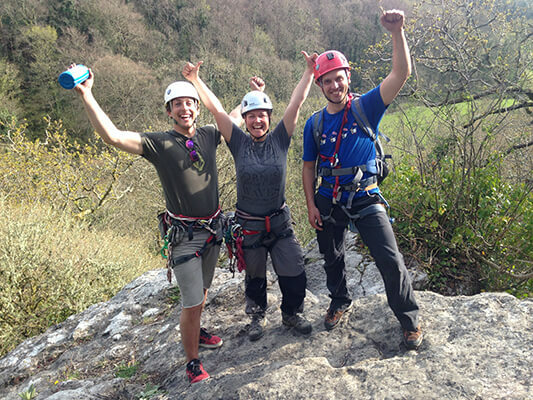 Challenge Events from single or multi day expeditions, Charity abseils and technical advice. 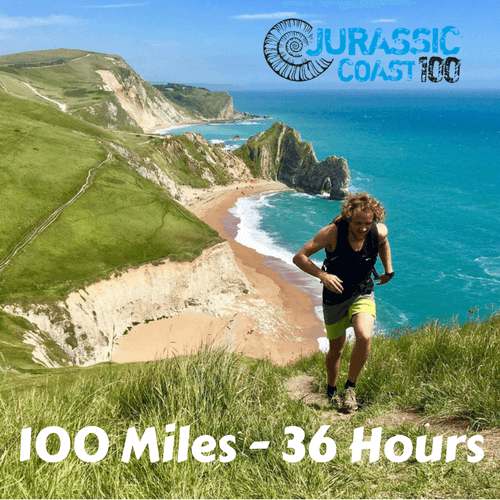 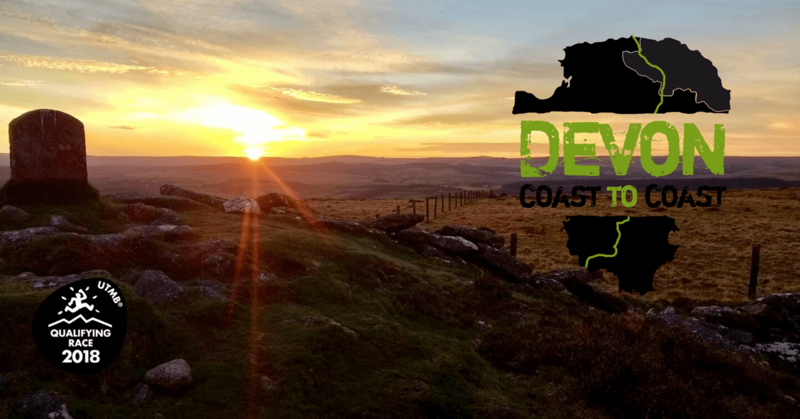 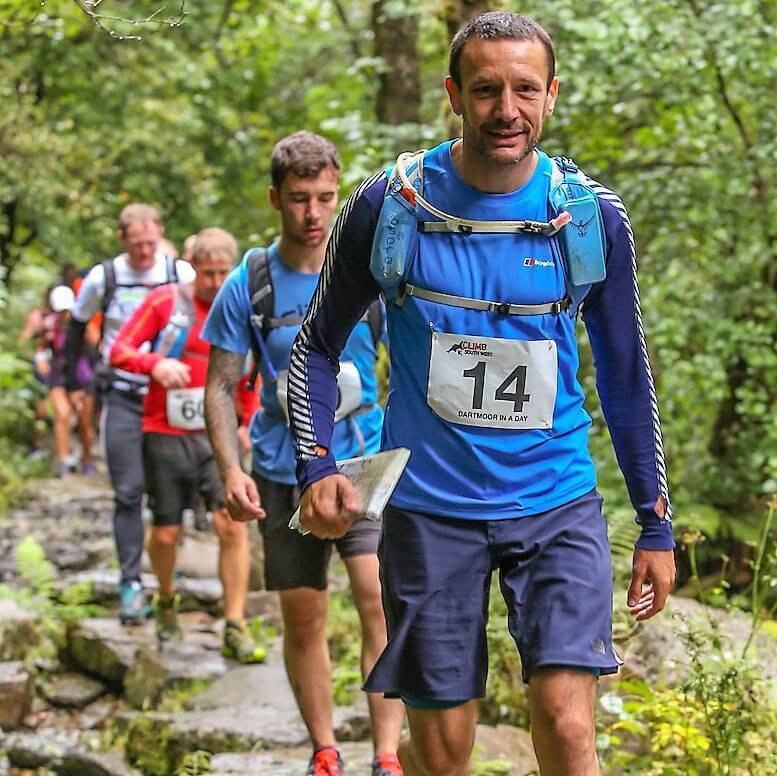 We can help with the planning and delivery of your own fundraising ideas or join us for one of our professionally run events – Dartmoor in a Day – Jurassic Coast 100 – Devon Coast to Coast Ultra Marathon.